If you love watching funny Youtube videos like a true blue millennial, you would have came across videos by How Ridiculous – the Australian YouTube channel based in Perth with more than 4-million followers, which specializes in ridiculous trick shots. 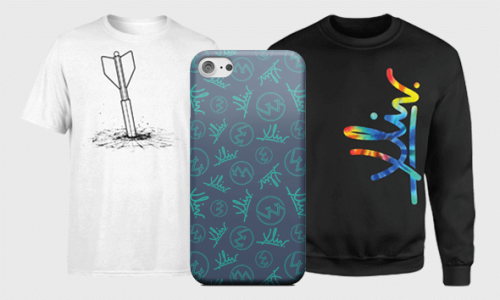 IWantOneofThose.com, also known as IWOOT is now taking 30% off all official merchandise from How Ridiculous. Simply add the product you want to your basket, discount will automatically apply. IWOOT ships free to our UK warehouse for orders £30 or more, join Buyandship to take advantage of that!